The FSCA recently published PFA Information Circular No. 1 of 2019 which replaces Information Circular PF No. 2 of 2017. 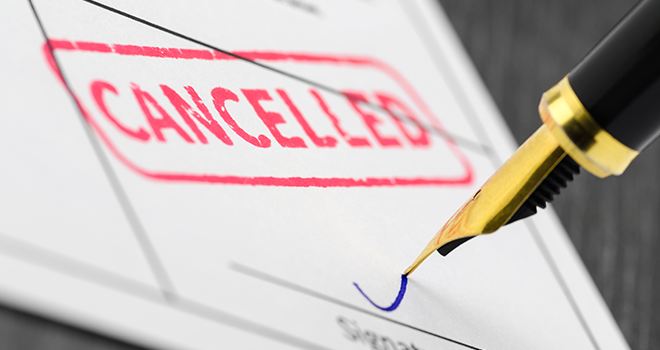 The latter provided guidance on the information required for an application for the cancellation of a fund. The matter of the cancellation of orphan funds drew substantial interest in the wake of serious allegations made by Rosemary Hunter after her appointment as Deputy Registrar of the FSCA in 2013. The matter was finally laid to rest in September 2018 when the Constitutional Court ruled against her application for leave to appeal earlier judgments made by the High Court in Pretoria and the Supreme Court of Appeal in a bid to compel the FSCA to do more investigations into the funds cancellation project. Following these events, one major insurer applied for the reinstatement of 130 funds, which had about R100m in assets and 3,000 beneficiaries. It appears that all funds will now be required do some serious introspection. c) an external auditor has verified and confirmed that the fund to be cancelled does not have assets, liabilities, members or a board, and attach proof thereof. These confirmations must be accompanied by a list of funds that they relate to. Applications for the cancellation of registration of funds already submitted to the Authority will only be considered once the information referred to above have been received. c) make application to a competent Court for the cancellation of the registration of the fund to be reviewed and set aside. Similar, but stricter rules apply to cancellations after 1 April 2018. The Authority may undertake supervisory on-site inspections or investigations and invoke any other legal measures to verify whether or not funds and administrators are implementing the appropriate processes. Failure to comply with the guidelines may result in the Authority taking regulatory action. The Authority intends publishing a Guidance Notice setting out the revised requirements by the end of March 2019. Click here to download PFA Information Circular No 1 of 2019. Click here to read a 2018 Business Day article that summarises the pension fund deregistrations.